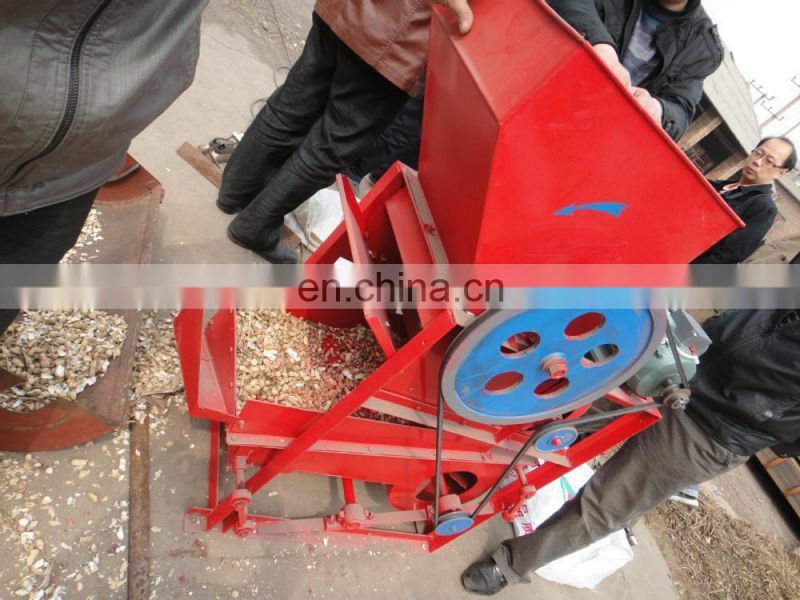 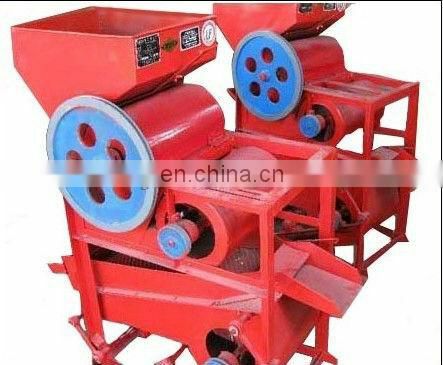 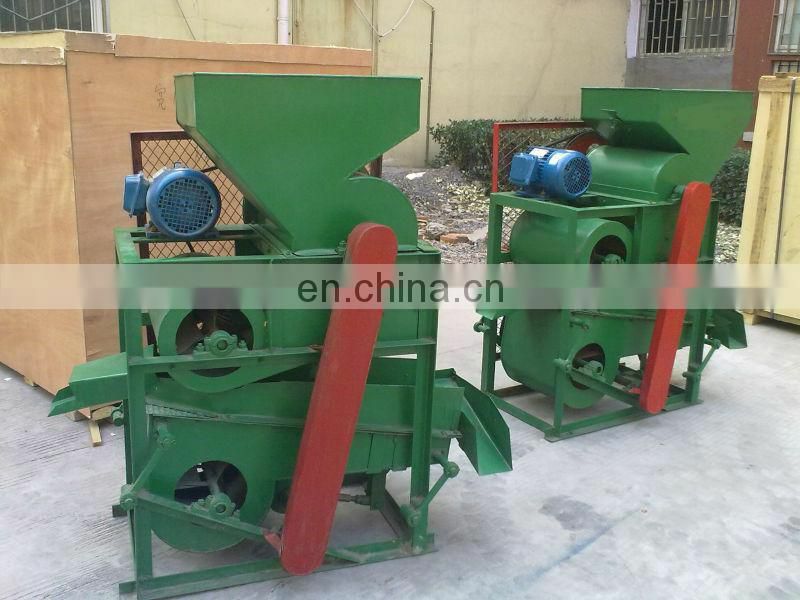 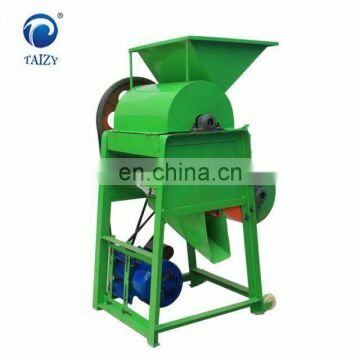 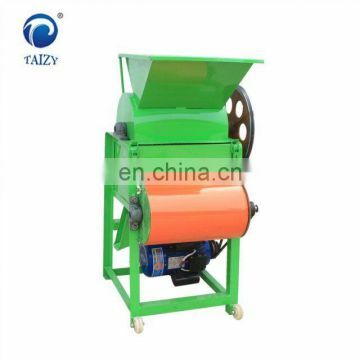 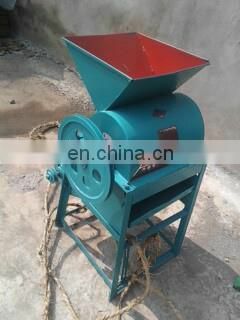 Peanut shelling machine suitable for shelling the peanut/groundnut, separate the peanut into seeds and hull completely. 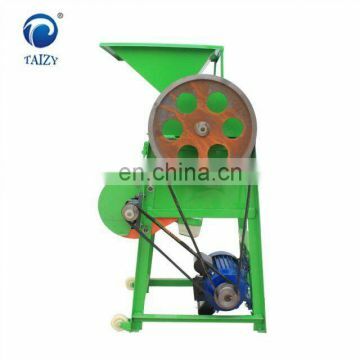 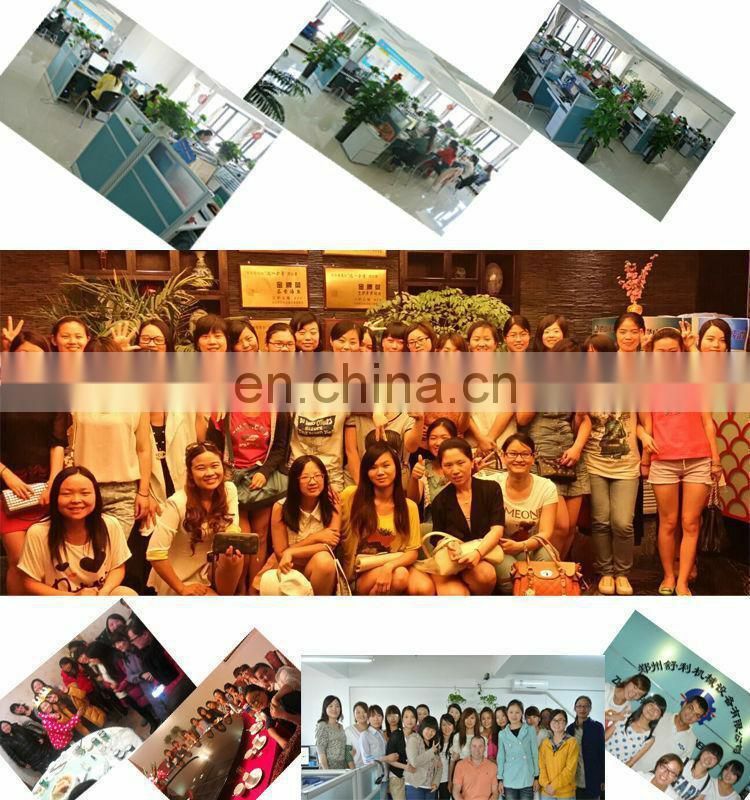 Also is suitable for peeling cotton seeds, tea seeds, seperate completely the kernel. 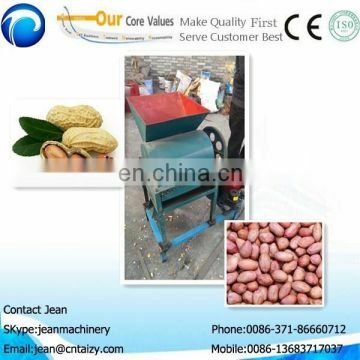 peanut and the shell, finally sorting out the shell and the kernel by the fan. the shell could be pelleted as fuel. 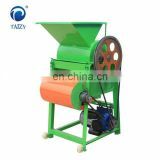 One of the advantages of the machine is that the conveyer part is effective and economical. 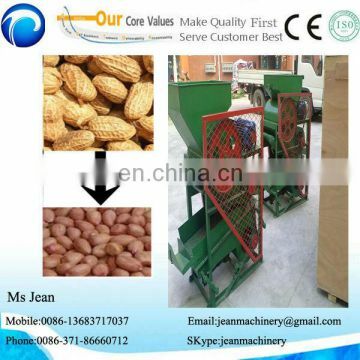 The peanuts can be conveyed by the machine-made wind directly . 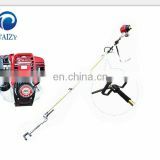 3.Payment: T/T. 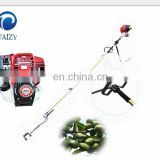 30% is deposit; the balance is paid after faxing the copy of B/L. 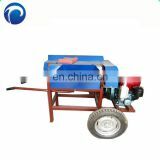 4.Delivery time: Within 7days after receipt of the deposit. 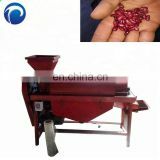 Your interested and inquiry will be warmly reply!